Join us for the 4th Annual AGBI WATER IS LIFE GALA. This one of the most anticipated social and culturally filled events of the year, in the Washington DC area. Bringing together young professionals, influencers, and taste-makers to celebrate and raise funds and awareness for clean water programs in sub-Saharan Africa. This year we are focusing on bringing clean water to villages in need in Sierra Leone. 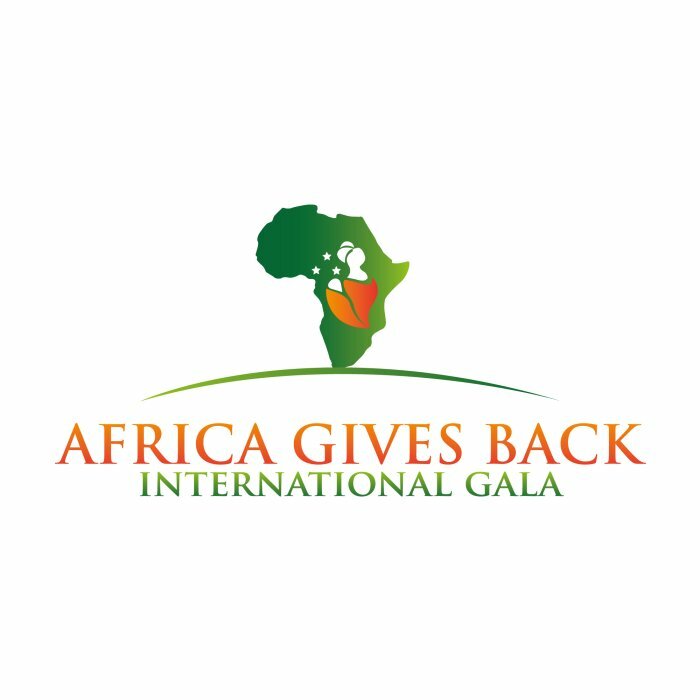 Our Annual Africa Gives Back International Gala is more than just a party. It's a gathering of friends. 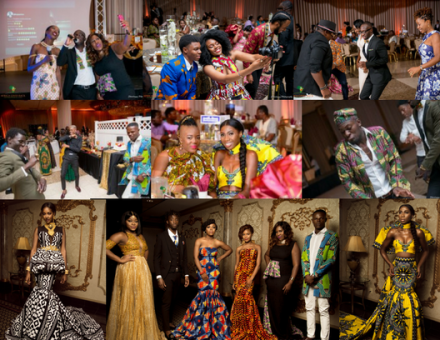 And an exciting and fun filled evening, full of culture, fashion, delectable cuisine and building new relationships! We hope you will join us for an opportunity to learn more about the crucial work Africa Gives Back International (AGBI) has and is continuing to do in Sub-Saharan Africa. You will leave feeling connected, inspired and empowered to give back. With your support of the Africa Gives Back International Gala (AGBIG), we move closer to a better world and a better Africa. Come | Enjoy | & Party for a Great Cause!